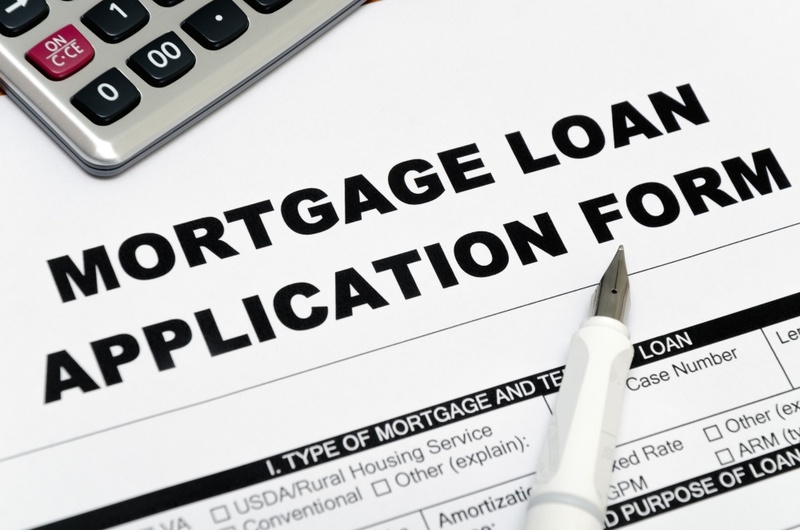 We’re often told that an adjustable-rate mortgage (ARM) is a Bad Idea when buying a home. After the recent mortgage crisis, ARMs got an even worse reputation. However, even though an ARM can be devastating to some homebuyers, it’s not always a terrible idea -- if you know how to make it work for your situation. One of the biggest advantages of an ARM is the fact that you pay a lower interest rate at first. As of this writing, the average mortgage rate for a 30-year fixed loan is 4.33 percent, while the average rate on a 30-year 5/1 ARM is 3.37 percent. You can save almost a whole percentage point on your interest when you get an ARM. This means a lower monthly payment, as well as less paid in interest. Of course, one of the issues with the ARM is that the rate is adjustable. Getting a 5/1 ARM can reduce some of the immediate risk of changing interest rates, though. With this type of ARM, the rate actually remains fixed for five years. After that, the interest rate is adjusted annually, depending on current rates. It is important to note that a 15-year fixed rate loan is usually has a rate comparable to the 5/1 ARM (right now the average rate is 3.36 percent). However, you won’t have the same cash flow benefits. A 15-year mortgage comes with a higher monthly payment, and less flexibility when it comes to what you pay each month. The biggest risk of the ARM is that the interest rate will rise. Right now, we are at a period of historically low rates. Mortgage rates are likely to rise in the future, so having an ARM can mean that your mortgage payment goes up later. The 5/1 ARM guarantees that you have a stable mortgage payment each month to start, but after that five years is up, things can change. And if rates head much higher in the next five years, your monthly payment could be much higher. Of course, there is the chance that mortgage rates will drop, and that you will end up with a lower payment. Some homebuyers do manage to make an ARM work, though. You have to be careful, though, and make sure you understand the risks involved before you get an ARM. First of all, if you have a good deal on your home, and you can pay down the principal, you might be able to refinance to a fixed rate when the first five years of your 5/1 ARM ends. That way, you have enjoyed the lower rates, and the savings, and you can then lock in a reasonable rate for the rest of your loan. If you know that you will move soon, an ARM can be a good idea as well. You can sell the house, and the lower interest rate means that you have put more toward the principal and you get more out of selling the house. Of course, you do need to be careful. Market conditions can change, and if there is another real estate/mortgage crash just before your five-year period runs out, you could find yourself in trouble.